Dentists like Dr. Dennis who specialize in endodontics are expertly trained in dental procedures that involve the tooth pulp and roots. One of the most common endodontic treatments is a root canal procedure in which Dr. Dennis treats the soft tissue inside your tooth in order to save it and avoid having it pulled. In addition to root canals, endodontics also involves saving teeth after a traumatic injury. Endodontists perform oral surgeries and correct other complex tooth conditions. Endodontists are experts at determining the underlying cause of your mouth pain so they can treat it effectively. Dentists like Dr. Dennis who specialize in endodontics are expertly trained in dental procedures that involve the tooth pulp and roots. One of the most common endodontic treatments is a root canal procedure in which Dr. Dennis treats the soft tissue inside your tooth in order to save it and avoid having it pulled. In addition to root canals, endodontics also involves saving teeth after a traumatic injury. Endodontists perform oral surgeries and correct other complex tooth conditions. Endodontists are experts at determining the underlying cause of your mouth pain so they can treat it effectively. 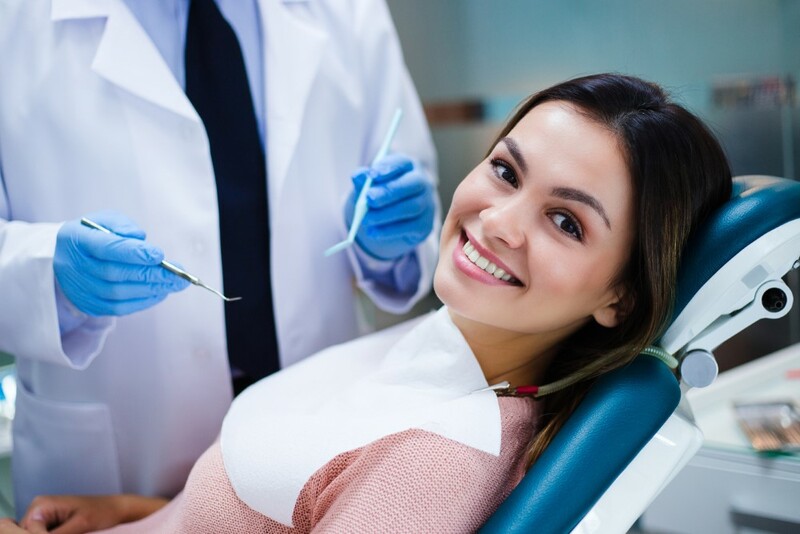 If you experience any of the symptoms of an infected tooth, it’s important to call Abington Center for Family & Cosmetic Dentistry as soon as possible. If you wait to treat it, the infection can get worse and you risk losing your tooth, needing a root canal, a dental implant, or another type of restorative dental procedure. A root canal is a dental procedure that treats a damaged, infected, or diseased tooth. It’s meant to relieve pain and save your tooth as well. If you have a tooth that becomes severely infected from the inside, Dr. Dennis removes the bacteria and any dead tissue. This way, he can save your tooth and help minimize your pain. The treatment is similar to a routine filling for a cavity, so there’s nothing to worry about. Dr. Dennis uses the latest technology and state-of-the-art equipment to perform a root canal in just one or two visits. The procedure is relatively painless and highly effective so you can quickly get back to chewing without pain. If you experience any of the symptoms of an infected tooth or trauma to your mouth, call Dr. Dennis. He’s an expert at endodontic procedures, so you’ll be getting the best possible care in the Clarks Summit area. Call to schedule an appointment or use the online booking system.